First deal is over. Today is advent calendar day 2. And in day 2 we have: M46 Patton KR on sale. 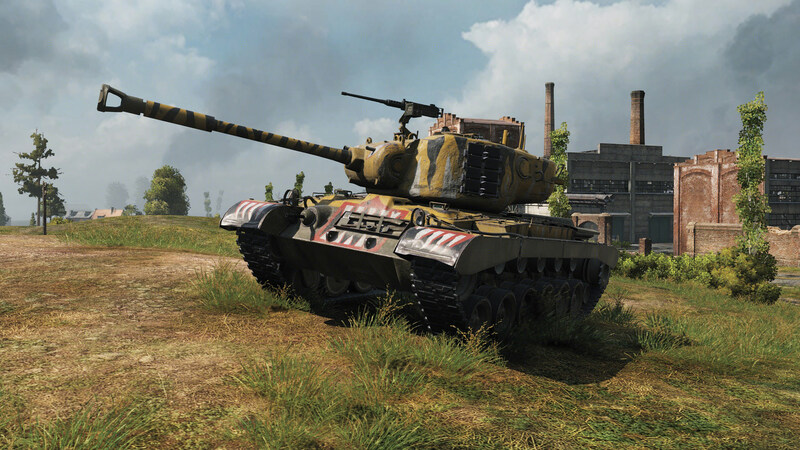 Tier 8 american medium premium tank. Like yesterday we have two bundles. This tank comes with unicue camo, and tank for himslef is prety good. The gun is same like on uper Pershing but reload faster. Have stronger engine and height less then SP, so M46 Patton KR is faster.